When Pokemon GO launched in Japan, it did so by partnering with McDonald’s restaurants across the country. Close to 3,000 locations became either PokeStops or Gyms. Developer Niantic is now looking into additional sponsorships, CEO John Hanke has stated. Fortune reports that Niantic is in talks “with several companies”. New relationships could be formed similar to the deal with McDonald’s. Yesterday, Forbes published an interview with Niantic CEO John Hanke. It covered Hanke’s early days with gaming, working at Keyhold, and eventually starting Niantic. The middle part of the interview is where the discussion becomes interesting for Pokemon GO plans. Hanke talked about the game’s success thus far, cheating (some of “those things may not work in the future”), server issues, and other topics. We’ve rounded up some of Hanke’s comments below. You can read Forbes’ full interview here. With the huge success of Pokemon GO, Niantic CEO John Hanke appeared at San Diego Comic-Con 2016 today for a panel. The venue was actually upgraded to a bigger hall a few days prior to the event to accommodate demand. We now have a summary of what Hanke touched on during the panel. To read it in full, head past the break. 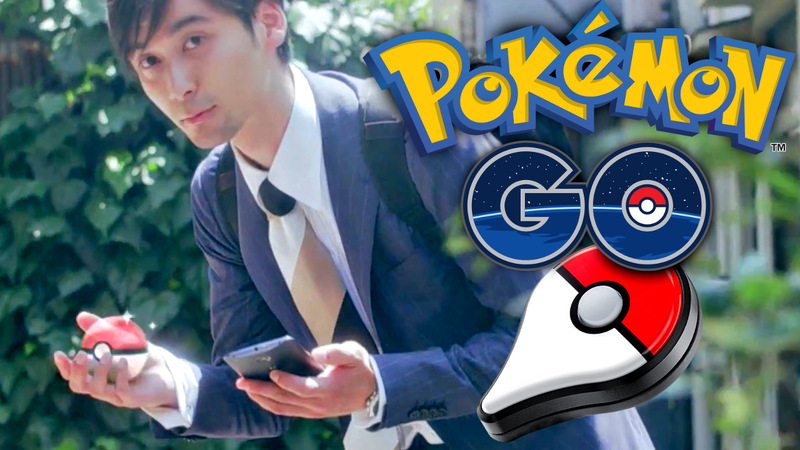 Pokemon GO has landed in more and more countries over the past few days. Japan, however, still has yet to receive it. 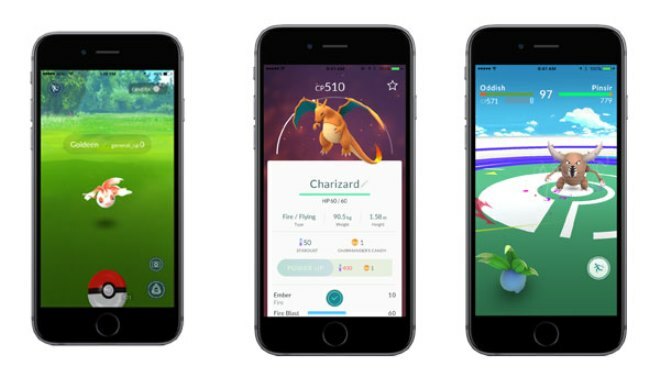 Speaking with Forbes, Niantic CEO John Hanke explained that the delay comes down to server capacity. Forbes also has its own speculation about what’s going on, and says “other game watchers and those familiar with Japan’s network complexities are suggesting that mid-September looks more likely.” I don’t think they can afford to wait that long. We’ll see what happens! The Pokemon GO interviews continue. Niantic CEO John Hanke has once again been interviewed, this time by Game Informer. 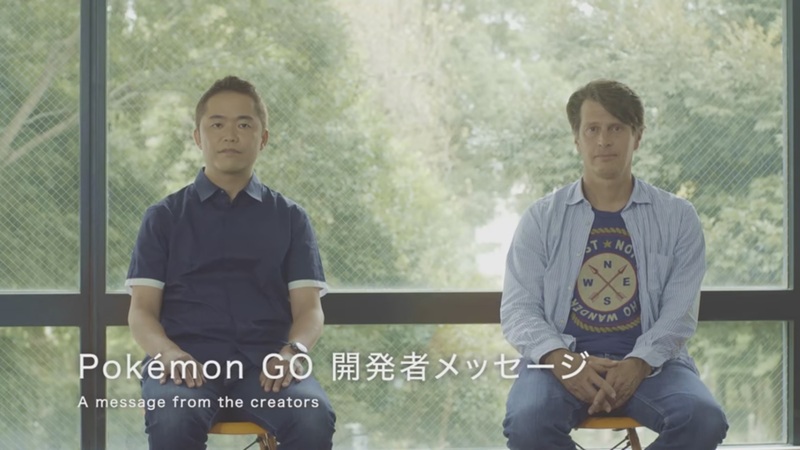 The site caught up with Hank to talk about various aspects surrounding Pokemon GO – from the project’s early days, through last week’s launch and the future. He commented on how much Junichi Masuda from Game Freak and Shigeru Miyamoto have been involved, the pace of updates, success thus far, and more. We’ve rounded up the noteworthy comments from Hanke below. Head on over to Game Informer here for the full interview. A few hours ago, Mashable published a new article about Pokemon GO. The piece contains commentary from John Hanke, CEO of developer Niantic. 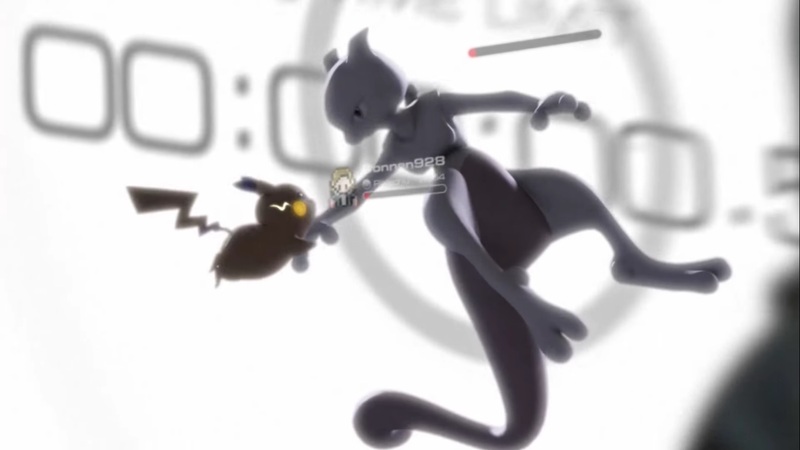 While speaking with the site, Hanke touched on topics like how it’s determined which Pokemon appear where, safety, and more. You can find these responses after the break. For more from Hanke, check out the original peice here. Pokemon GO only just came out a few days ago. Of course, new features will be added to the game over time. One feature Niantic will be interested in bringing in the future is trading, which company CEO John Hanke acknowledged as a “core element.” It’ll tie into the app’s virtue of players interacting with each other in virtual and real worlds. 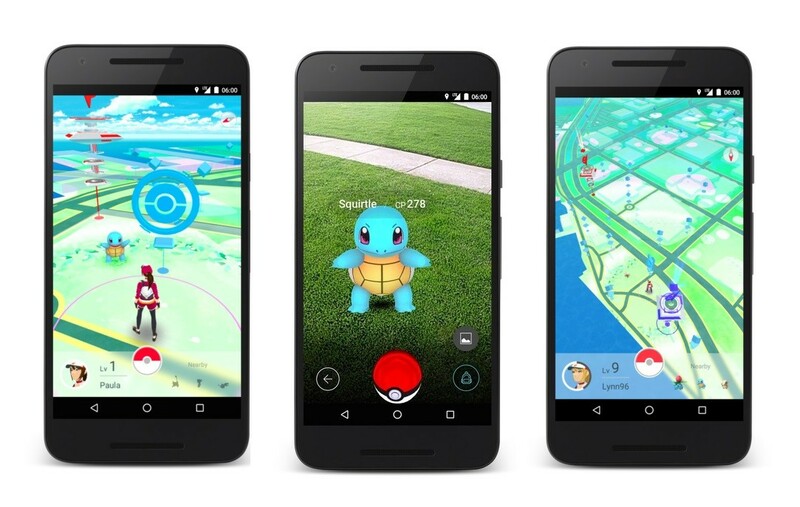 Aside from that, Tech Insider reports that other new elements planned include more ways to play with Pokestops and Gyms. Currently, Hanke stated that they’re only in Pokemon as “very most basic versions”, though in the future, it’ll be possible for players to “customize their functions in other ways.” Niantic is also working on a global leaderboard so that players can see who’s the top trainer. Pokemon GO can only be downloaded in three countries at the moment: the United States, Australia, and New Zealand. 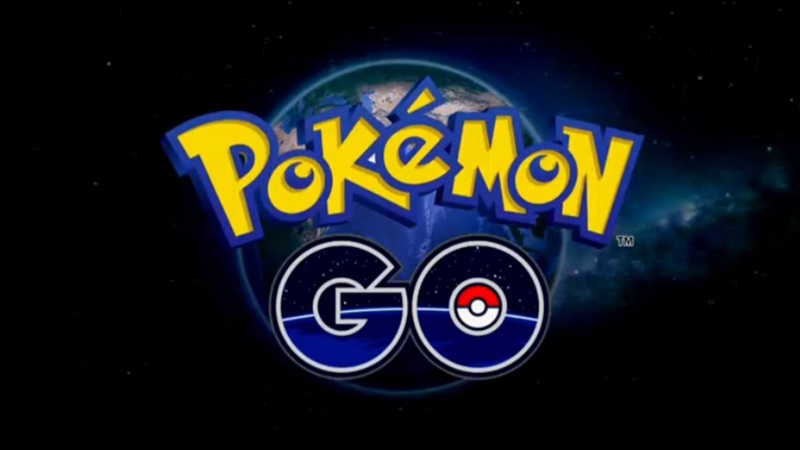 The Pokemon Company did say earlier this week that the app is planned for Canada, Europe, and South America “soon”. Aside from that, there haven’t been many updates. Speaking with Business Insider, Niantic CEO John Hanke said Pokemon GO’s rollout in other regions is “paused until we’re comfortable”. Hanke’s comment was in response to server issues plaguing Pokemon GO since release due to player overload. He added that the company is working on a fix. Hanke also addressed the success of Pokemon GO thus far. “We thought the game would be popular, but it obviously struck a nerve,” he said. Hanke went on to say that Niantic has already made strides in fixing connecting issues through “a great run” of server availability yesterday evening. 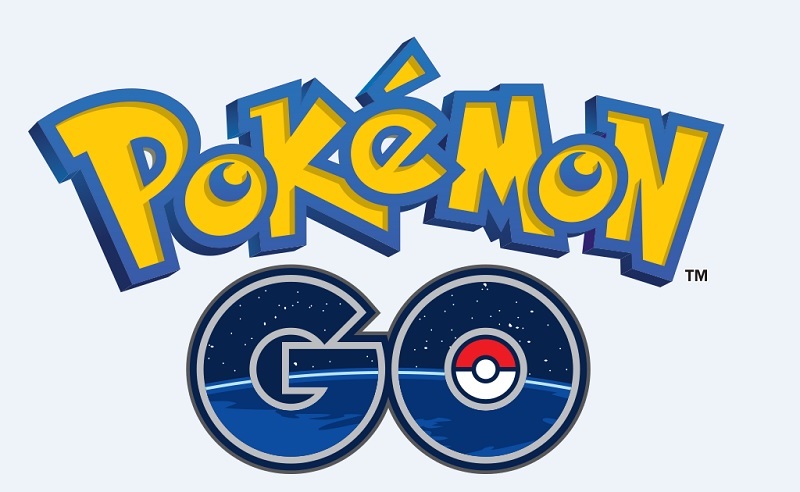 John Hanke, chief executive of Niantic, says that the company will have more to say about Pokemon GO “soon.” That information comes from an interview conducted by GamesBeat. In other news, Niantic has raised another $5 million from companies such as Alsop Louie, former Havas boss David Jones, Fuji Television, Lucas Nealan, and Cyan and Scott Banister. The Pokemon Company, Google, and Nintendo also invested $30 million last October.